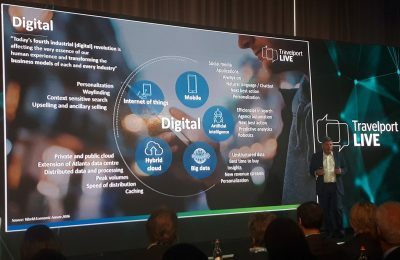 Siris Capital Group and Evergreen Coast Capital Corp are set to take over travel services provider Travelport for a total of 4.4 billion dollars. 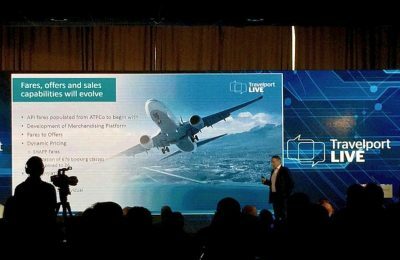 Travelport aims to simplify the NDC API transition ensuring airlines, travel agencies, corporations and TMCs reach out faster to their customers. 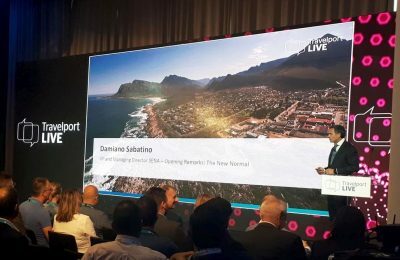 Travelport LIVE 2018 in Rome, this week, examined "Embracing the New Normal in Travel Tech” and concluded that there’s only one way, and that’s forward. 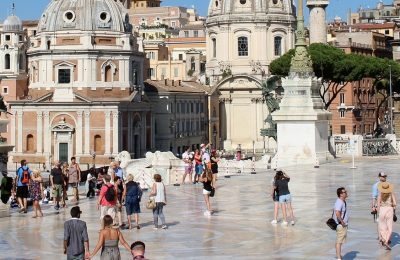 The new trends and challenges in technology and travel will come into the spotlight at the Travelport LIVE 2018 event, which is held during October 16-18, in Rome.